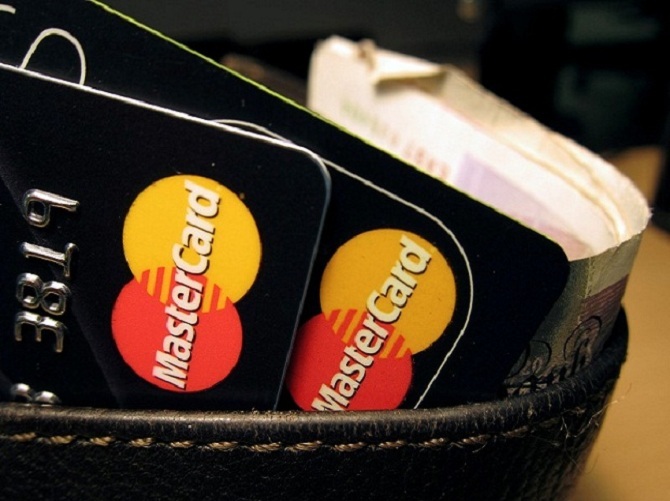 Mastercard South Asia head Porush Singh calls these the three key trends for a cashless future. And post-demonetization India, he believes, is steadily moving towards it. IMAGE: The government has ensured the right kind of incentives for people to make digital payments by lowering the cost of PoS, tax exemptions, and waiver of merchant discount rate, says Porush Singh. Photograph: Jonathan Bainbridge/Reuters. As the government focuses on digitisation, Mastercard Country Corporate Officer, India, and Division President, South Asia, Porush Singh tells Indivjal Dhasmana/Business Standard that after demonetisation, more and more people are making digital payments. Expectations are digitisation will pick pace after demonetisation, but is it really happening? There has been a constant increase in the number of electronic transactions since demonetisation started (on November 8). Out of the 700 million debit card users in the country, 450 million earlier used the facility only at ATMs. Now, they are swiping cards at PoS (point-of-sale) terminals. This is encouraging for a move to a cashless economy. Three key trends for a cashless future are: A large number of people using cards at PoS; cards being used more frequently; and small-ticket transactions. But isn't it difficult to make society such as India go less-cash? The government's first idea was distribution; consumer behaviour did not initially change. Terminals were set up in smaller cities, but people did not take to them. It became unprofitable. Now, with demonetisation, there is a disruption, and more and more people are adopting electronic transactions. This is going to help many migrate to e-transactions, as they experience the benefits of going cashless. There are 200,000 ATMs and 1.44 million PoS in the country. But, there are not enough devices in the rural areas. Hence, electronic payments are a challenge. The important thing is to bring down the cost of PoS devices -- the government has removed taxes. Innovations such as Mastercard's launch of QR codes will drive electronic transactions. Competition will eventually move towards the same. India currently has 250 million smartphones; in three years, it is expected to be 500 million. QR code allows use of any card -- it is brand agnostic. Do you think consumer behaviour will really change? The move (demonetisation) is a catalyst, triggering change in consumer behaviour. Tax evasion -- a lingering problem -- is being checked. Going cashless will boost electronic payments. The government has announced incentives for digitisation. Will it help? The government has ensured the right kind of incentives for people to come forward. Lowering the cost of PoS, tax exemptions, and waiver of MDR (merchant discount rate) will all help.